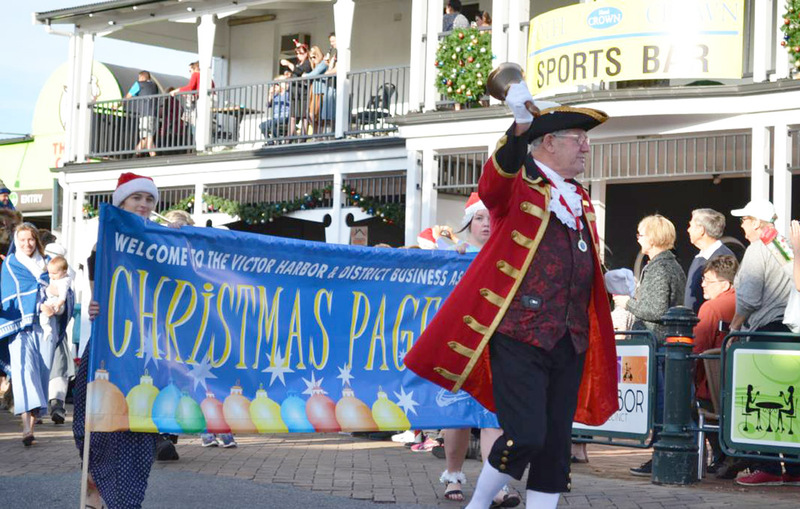 Join us for the Victor Harbor Christmas Pageant at dusk on Saturday December 1o. Be please let us know if you would like to be involved. Be at the station on the day by 5pm. 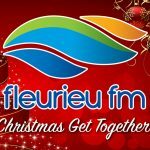 Phone Bron with your ideas on 0427 903 753.